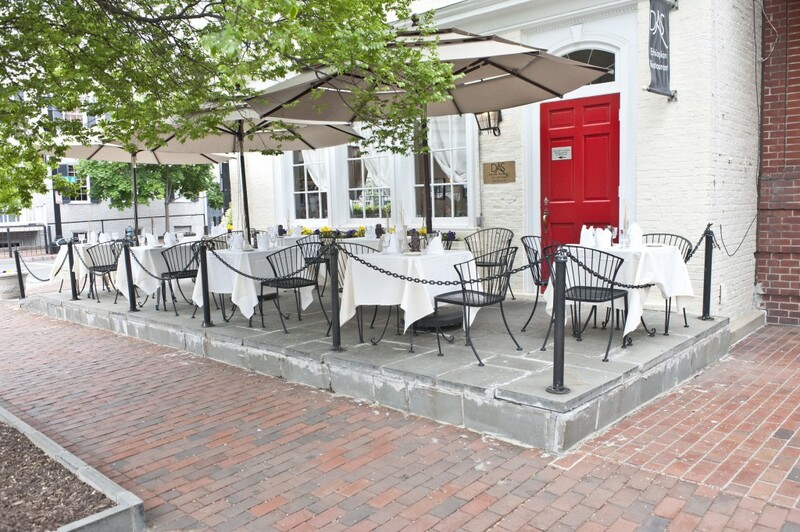 DAS | Fine Ethiopian cuisine in the heart of Georgetown. 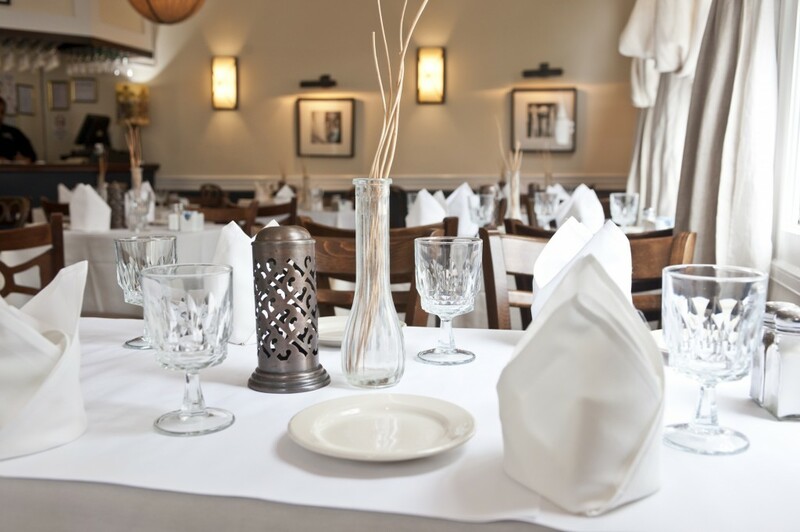 Located in Georgetown’s historic shopping district, DAS Ethiopian Cuisine provides the perfect ambiance for all occasions. Celebrated for serving some of the best Ethiopian dishes available, the award winning restaurant continually delivers the freshest fare, while using local and sustainable food sources. A tent under which all come to feast is the very Amharic definition of DAS, and that is what you will enjoy here. 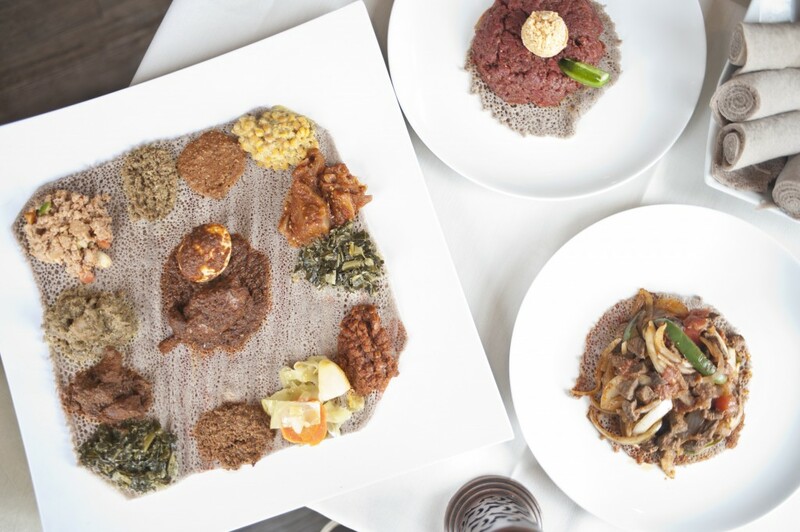 Enjoy the casual but refined atmosphere that serves up the freshest Ethiopian dishes from local and sustainable food sources.